What is a Gold Standard Renewable Energy Label? A Gold Standard Renewable Energy Label is a quality attribute for renewable electricity market instruments, which are also referred to as renewable energy certificates (RECs), renewable energy credits, or other names depending on the market. These market instruments are tradable, non-tangible energy commodities that represent proof that 1 megawatt-hour (MWh) of electricity was generated from an eligible renewable energy resource (renewable electricity) and was fed into the shared system of power lines which transport energy. Why purchase renewable energy with a Gold Standard label? Because you want your investment to help drive the clean energy transition. The Gold Standard Renewable Energy Label ensures that a buyer’s purchase of a renewable electricity market instrument results in real-world emissions reductions and new renewable energy capacity to the grid. 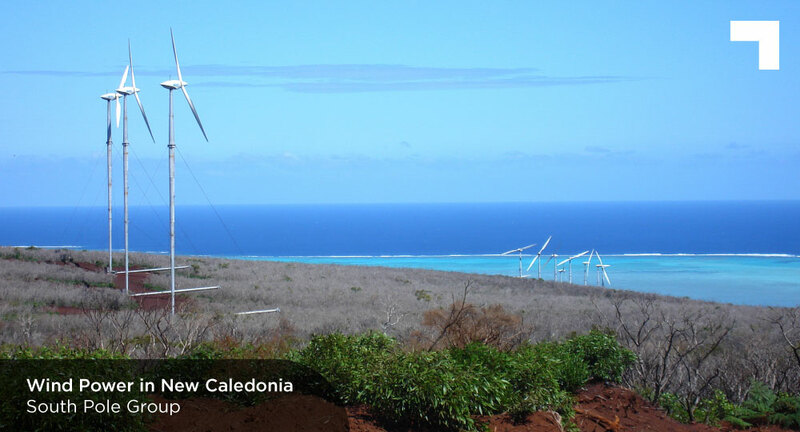 The unfortunate reality is that not all renewable energy market instruments today provide this assurance. To issue Gold Standard Renewable Energy Labels, electricity generated must come from power plants or devices that adhere to a strict age limit, and the finance generated through the sale of renewable energy attribute certificates should go towards maintaining or expanding the power plant. Beyond the benefit to SDG 7: Clean Energy, the project must also contribute to two additional Sustainable Development Goals. 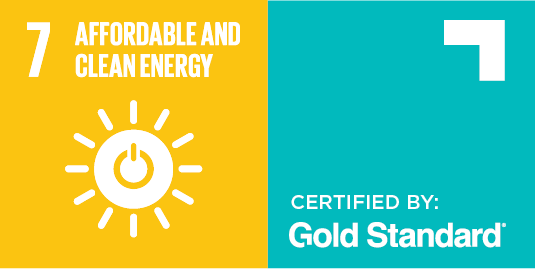 By purchasing renewable energy market instruments with a Gold Standard label, you can claim to have made a contribution to SDG Target 7.2, representing a direct and quantifiable impact on increasing the share of renewable energy in the global energy mix, monitored, verified and certified by Gold Standard. Gold Standard Renewable Energy Labels will be claims applicable under RE100 and the GHG Protocol. For example, they can be used toward claims for procurement of 100% renewable electricity. Target 7.2: By 2030, increase substantially the share of renewable energy in the global energy mix. Stakeholder inclusion. All projects are developed in line with best practice, following a process that is inclusive of affected stakeholders and ensures their objectives and concerns are represented.